in partnership with Seoul Metropolitan Government and the Korean Film Archive. SYNOPSIS : This sitcom-style comedy chronicles a series of unfortunate events that befall a traditional medicine doctor whose rigid values and excessive rivalry with a Western practitioner (an OB/GYN who also happens to be his daughter’s lover) drives him to self-destruction. 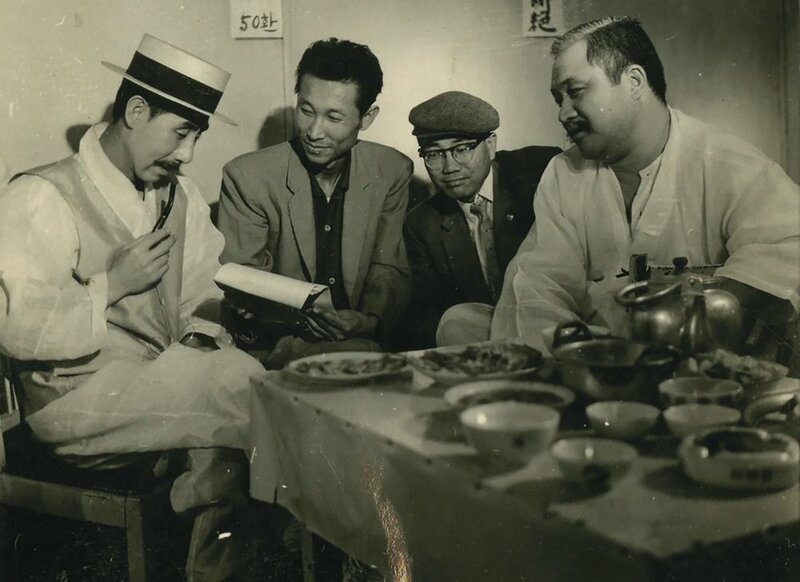 Under the Sky of Seoul is one of the earliest romantic comedies from Korea. It will be screened at the London Cinema Museum, the building where Charlie Chaplin once lived as a child.